Safeguard your 2nd generation iPod touch with this form-fitting protective case from Paul Frank. It's a durable, stylish rubber surround that keeps your iPod looking as good as new, with a classic Paul Frank design. 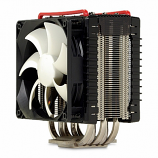 It allows full functionality, with custom cutouts providing access to all touch controls, headphone jack, dock connector for easy in-case use. 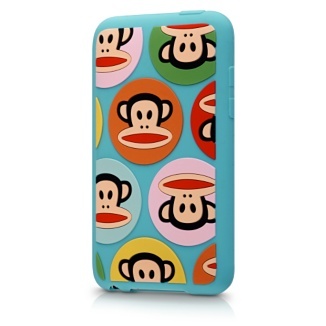 It's a great way to protect and add the Paul Frank style to your sleek iPod touch without extra bulk. Custom cutouts provide access to all touch controls, dock connector and headphones jack for easy in-case use. Adding the Paul Frank style to your sleek iPod touch to safeguard it from damage, without adding extra bulk. But you can buy it at Amazon , this is where we took description from.